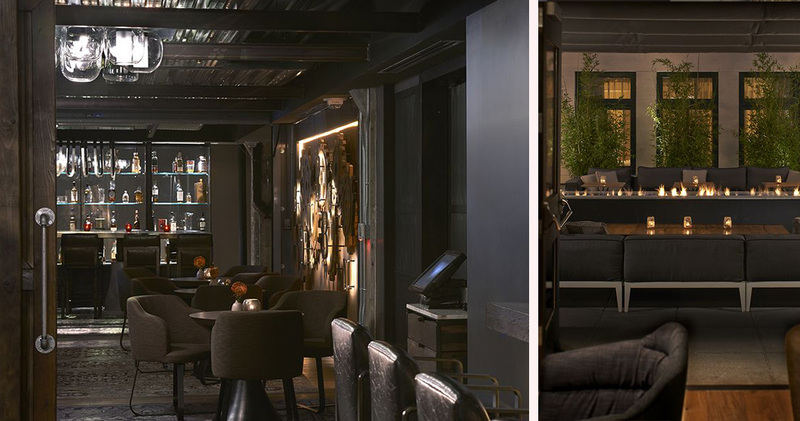 Offering warm hospitality in the heart of Union Square, Hotel Zelos is an urban boutique hotel that combines sophistication with fun. 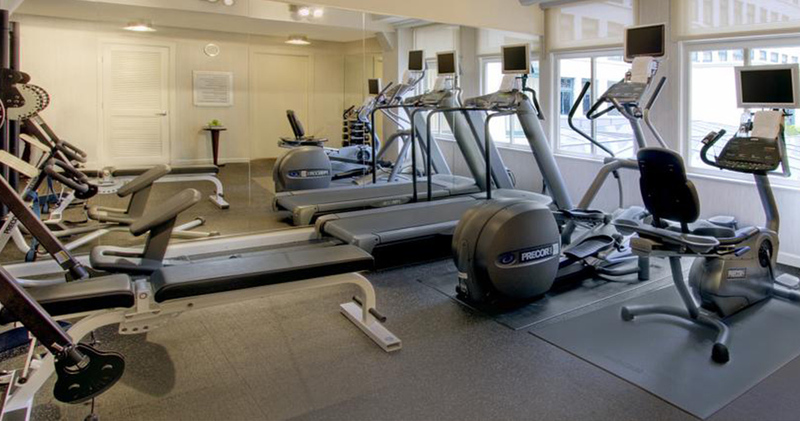 Just steps from the Moscone Center and Yerba Buena Gardens, Hotel Zelos enjoys an enviable location. 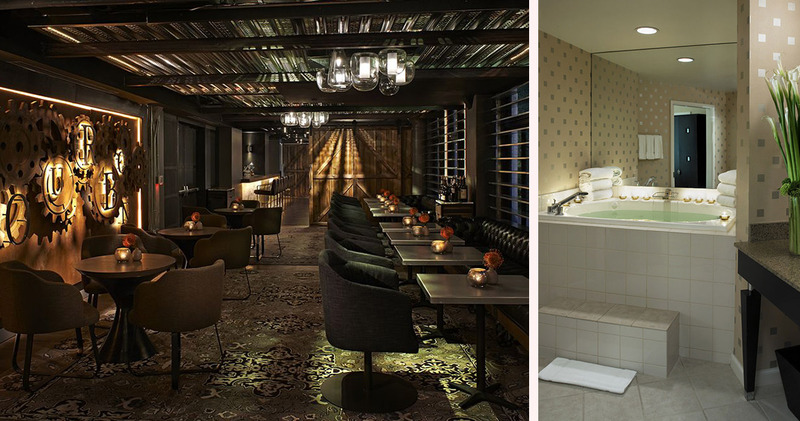 This boutique hotel has modern, sophisticated décor and a fun, urban atmosphere. 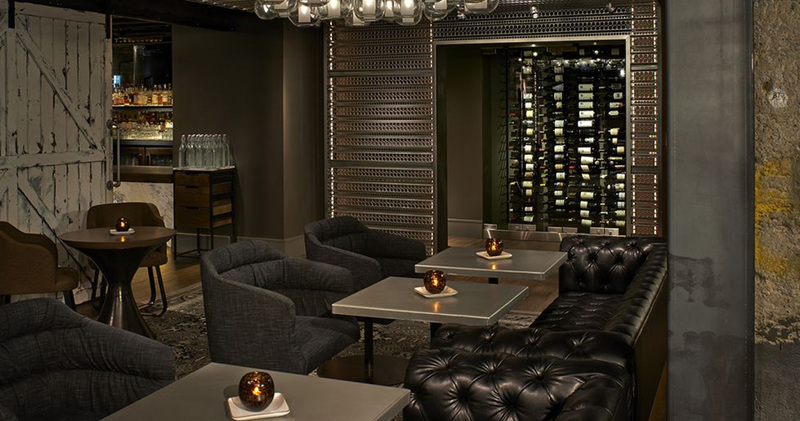 The elegant lighting, dark wood and modern chandelier in the lobby create a stylish and polished feel. Zelos Hotel San Francisco has been awarded the AAA Four Diamond Award, as well as a Certificate of Excellence by TripAdvisor in 2014. The hotel’s spa offers in-room eco-friendly massage services, and uses luxury organic body care products from Kerstin Florian. 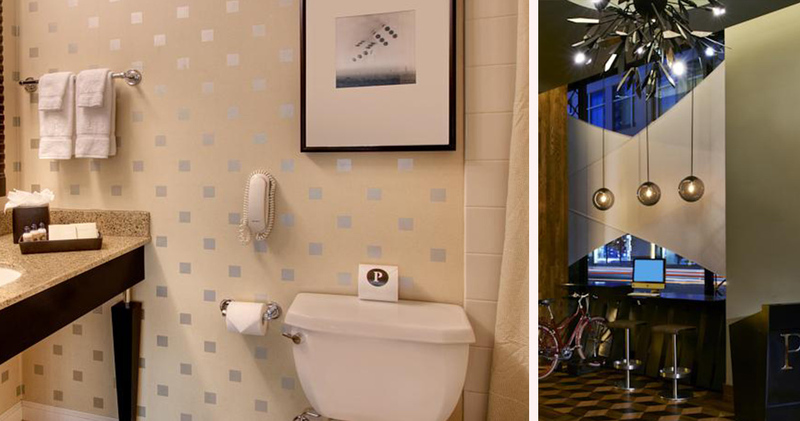 The guestrooms at Hotel Zelos are urban and chic. Featuring bright colors, plush furnishings and wooden finishes, the rooms are elegant yet playful. Guestrooms are spacious and well laid out, and some rooms offer downtown city views. Zelos Hotel San Francisco offers guests a comfortable retreat with luxurious beds, down pillows and comforters. Hypo-allergenic pillows are also available. 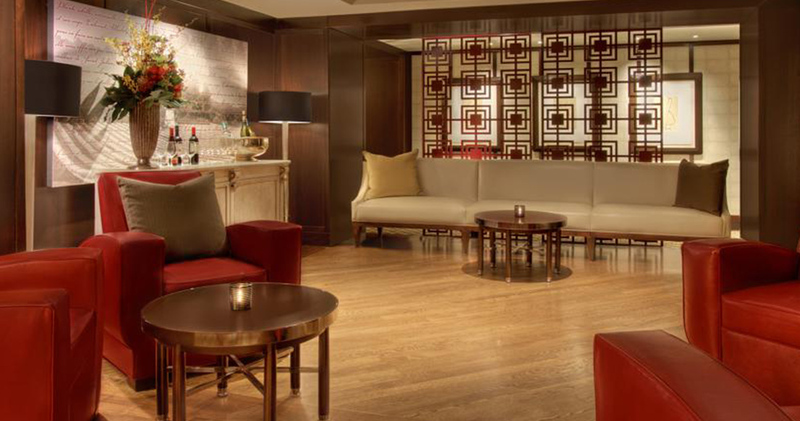 The honor bar in each room is stocked with an assortment of organic, gourmet treats. The spacious bathrooms are sophisticated, featuring stylish, animal print bathrobes. The Spa King rooms have an oversized bathroom with an indulgent Fuji soak tub. Hotel Zelos is home to the Dirty Habit Restaurant. 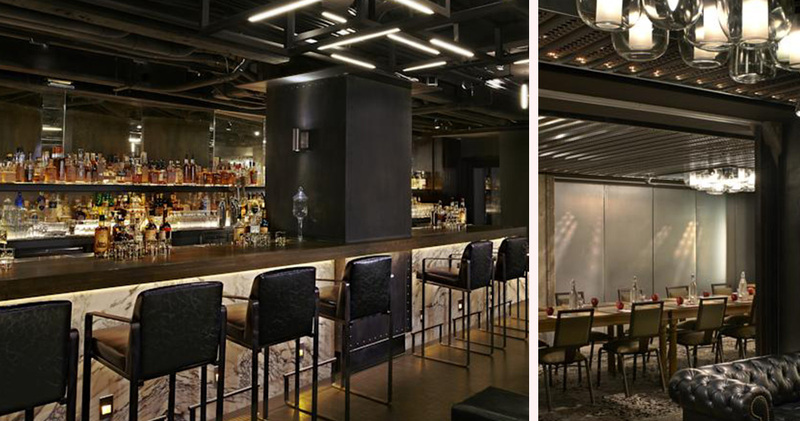 This intimate restaurant features black leather seating, barn doors and dark finishes that create an alluring effect. Chef David Bazirgan offers a seasonal menu that is complemented by a range of craft cocktails and brown spirits. Union Square is the Fifth Avenue of San Francisco and is considered the main area of the city. An upscale district with elegant stores and plenty of action, the neighborhood is known as the primary shopping destination of San Francisco with elegant stores and designer labels. Stores like Gucci, Gumps, Saks and Macy's keep visitors busy for hours. 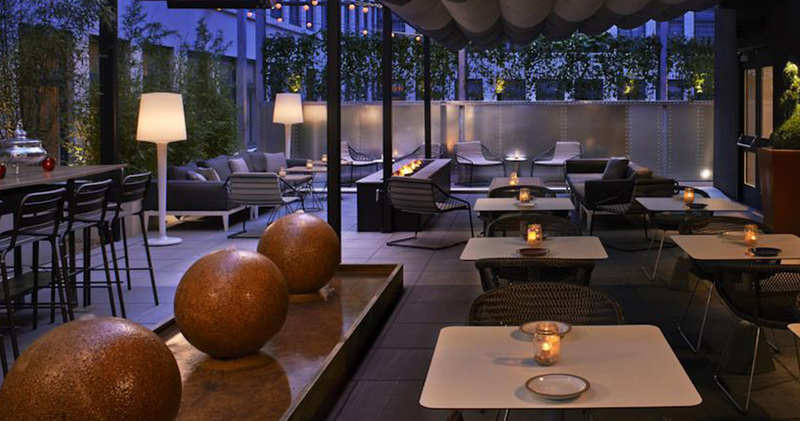 Union Square also has a good selection of restaurants and nightlife with options like Farallon, Millennium, Starlight Room and Cantina. For cutting-edge shows by playwrights like Tony Kushner, American Conservatory Theater is an excellent choice. Union Square also offers a lot of attractions to choose from such as the Hallidie Building and Victory Monument.